Updated Custom Home nestled on private wooded lot in Desirable Hamilton Mill Community. Great Condition, New Carpet, A/C systems, Kitchen Appliances & More! Open Floor plan offering Open Foyer w/Hardwood Flooring, Formal areas & Wonderful Kitchen w/new appliances. Spacious Master Bedroom/Spa Bath. "Must See" Finished Lower Level with Rec Room/Bedroom/Bath/Potential kitchen area & great Storage. 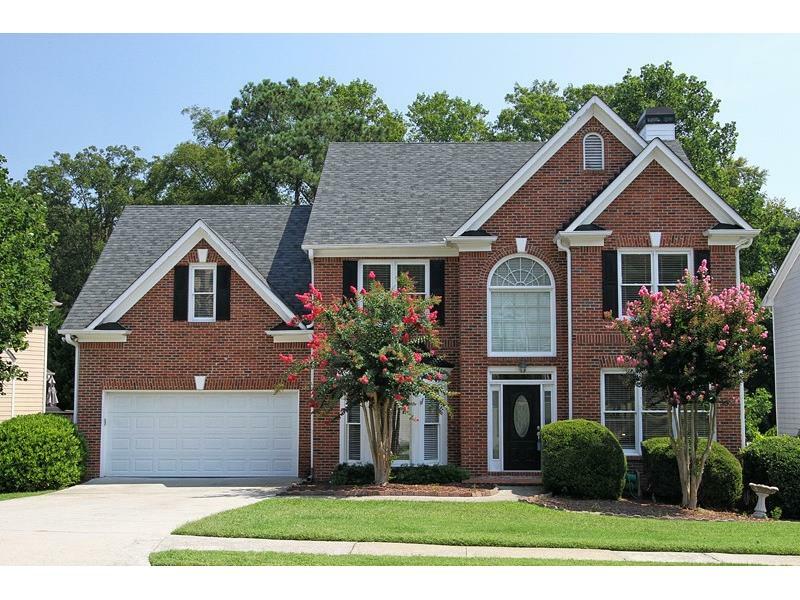 Located in the Best Gwinnett School District-Mill Creek Cluster. Easy access to shopping, schools & expressways. Fabulous Golf Club Community, Active Swim & Tennis for all ages.